The oral hygiene that we all practice at home - brushing at least two times daily and flossing every day is very important in keeping a smile healthy in-between dentist visits. It, however, is not sufficient in providing in-depth cleanings, as we’re able to provide at Dr. Scott Gallup’s dental office, located in Okotoks, AB. We not only provide comprehensive cleanings. With aims to prevent or reverse gum disease, we also provide fluoride treatments to prevent, and help reverse tooth decay. Further, we take time to educate patients about a variety of options we provide that can help to fight off common problems such as bad breath. If you’re looking for a dental practice to provide cleanings and oral examinations, or you’ve simply delayed your regular dental checkups for long enough, then please contact us today. We’ll be delighted to confirm your scheduled appointment for you, and answer any questions you may have about the hygiene services we offer. 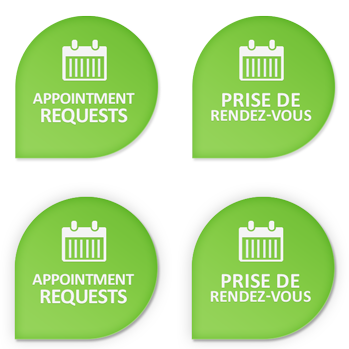 To contact us or request an appointment time, please call (403)938-0911.